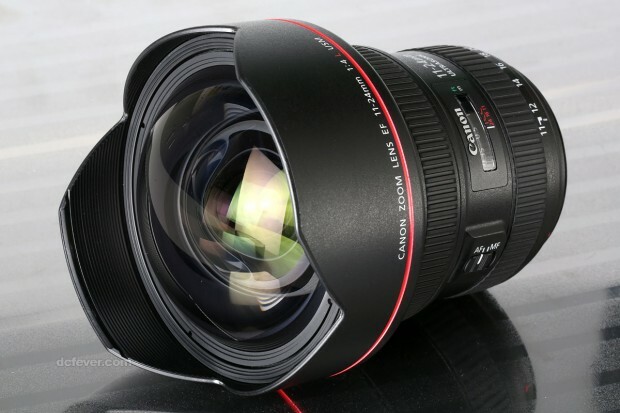 The new released EF 11-24mm f/4L USM lens is one of the best wide-angle zoom lenses for Canon DSLR camera. Here are latest reviews and sample images roundup around the web. CPN Europe posted another article on their website: “Exploring the EOS 5DS: Fernando Guerra on architecture”. Fernando Guerra is one of the world’s foremost architectural photographers. The new 50.6MP full frame EOS 5DS DSLR (Amazon/B&H Photo/Adorama) is the perfect tool for people in Fernando’s line of work, as well as for landscape and studio photographers. 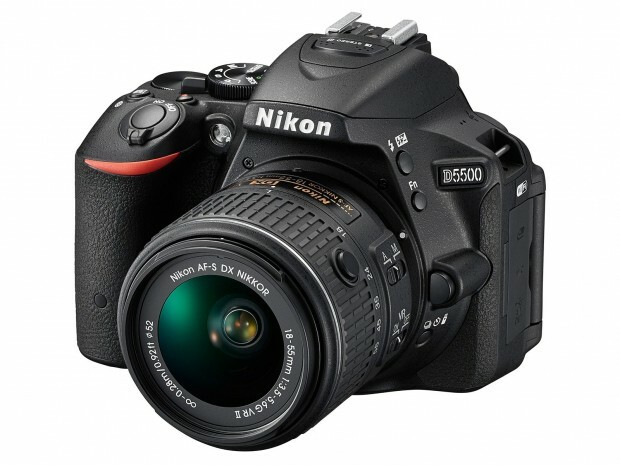 DxOMark has just tested the new Nikon D5500 DSLR camera. 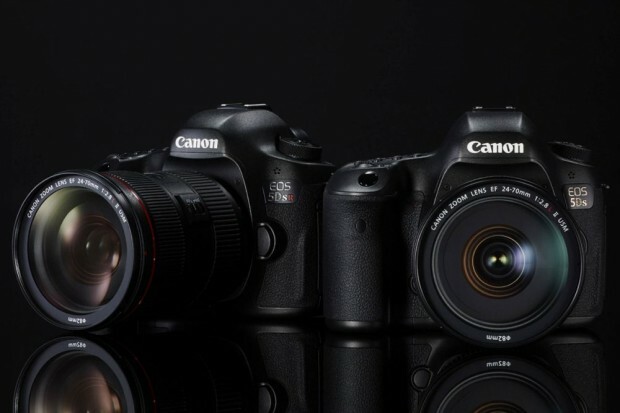 The DxOMark score is 84, better than D7100, D3300, Sony A6000, and Canon EOS 70D. 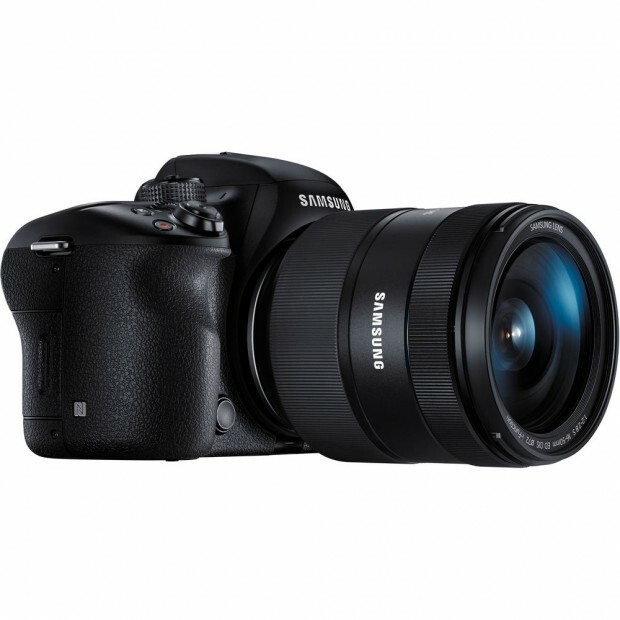 The-Digital-Picture has completed the full review of new released Tamron SP 15-30mm f/2.8 DI VC USD lens. 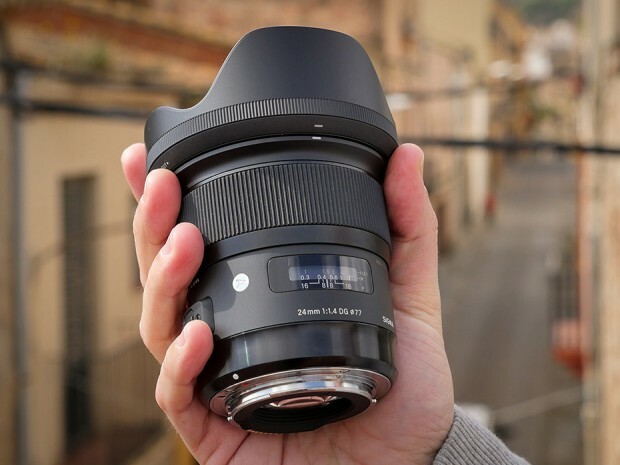 As Bryan said, this lens is the the only choice for people who are waiting for a full frame ultra-wide angle focal length range (or any focal length under 24mm) with an f/2.8 aperture and image stabilization. Quesabesde has posted some sample images of new released Sigma 24mm f/1.4 DG HSM Art lens. 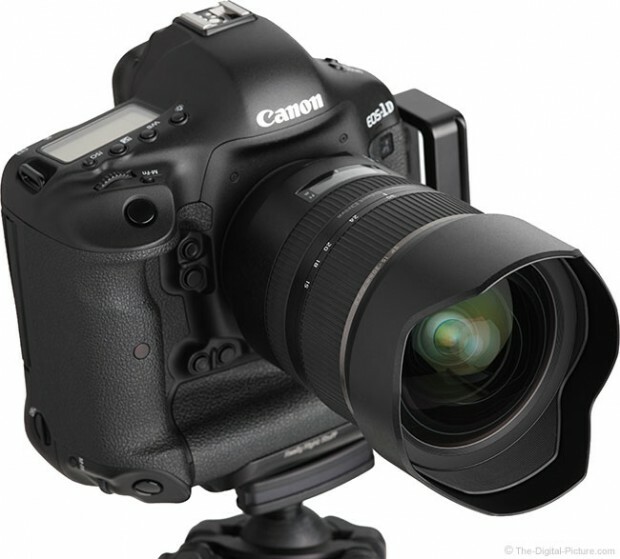 These sample images are shooting by Canon EOS 6D. 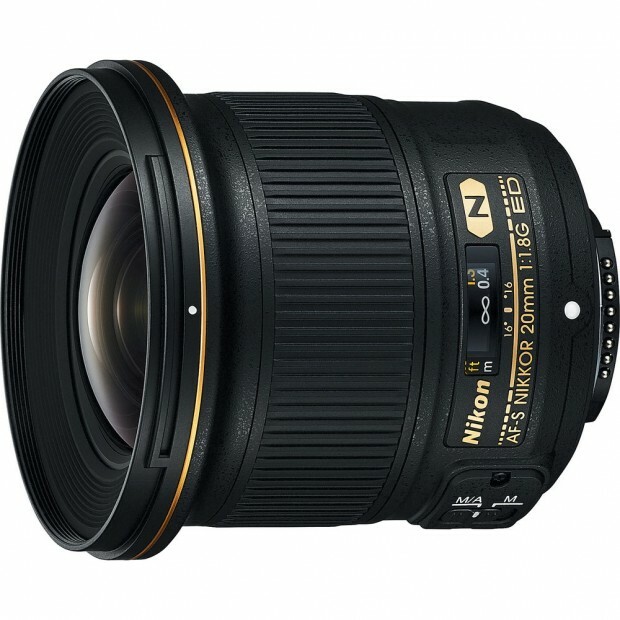 The new released AF-S NIKKOR 20mm f/1.8G ED lens has tested by DxOMark. 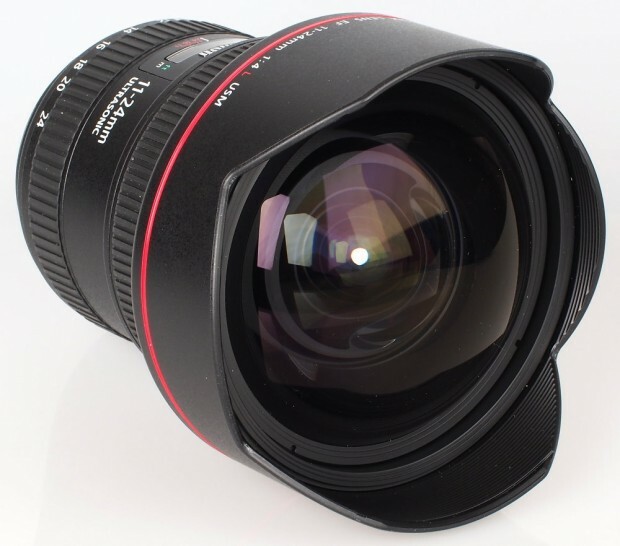 The price of this lens is $796.95. 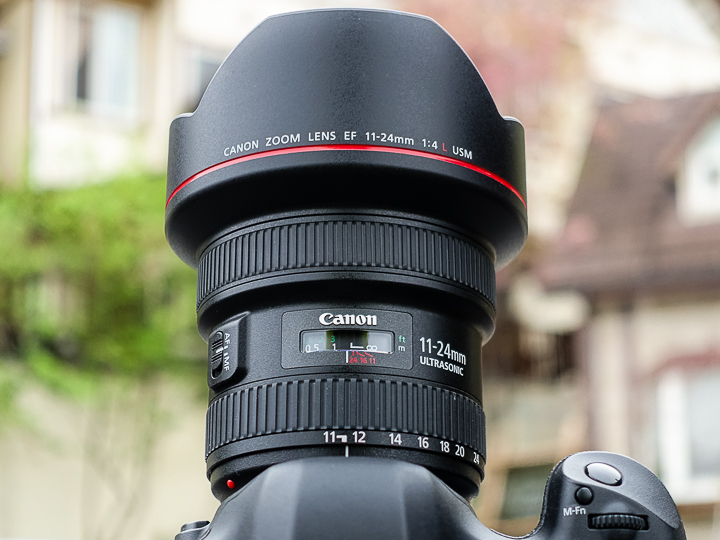 Tested on Nikon D810, this lens’s DxOMark score is 33, one of the best wide-angle prime lenses for Nikon DSLR cameras. 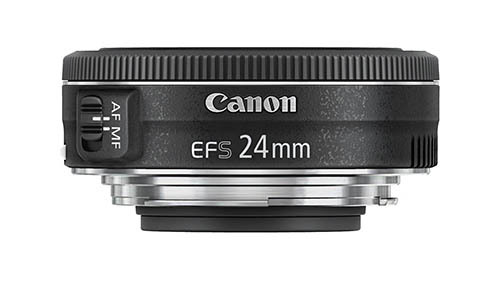 ephotozine has reviewed the new released Canon EF 11-24mm f/4L USM lens with some sample images, also dpreview posted several new sample images of this lens. The price of this lens is $2,999, already shipping in most countries.